Hey, you wonder I called this one My First Experiment? Yes it is! 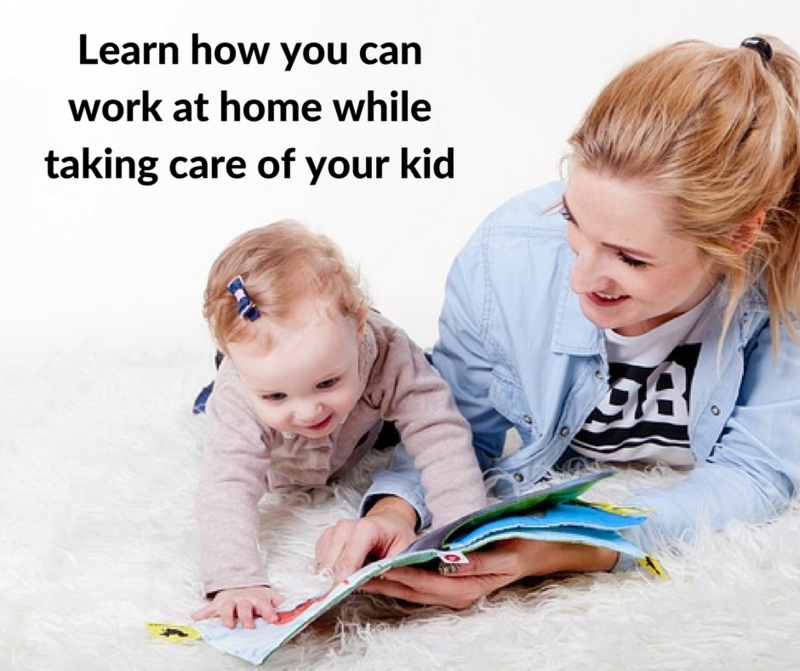 Since November 2014, I started practicing making Facebook Posters and Unpublished Facebook Ads. 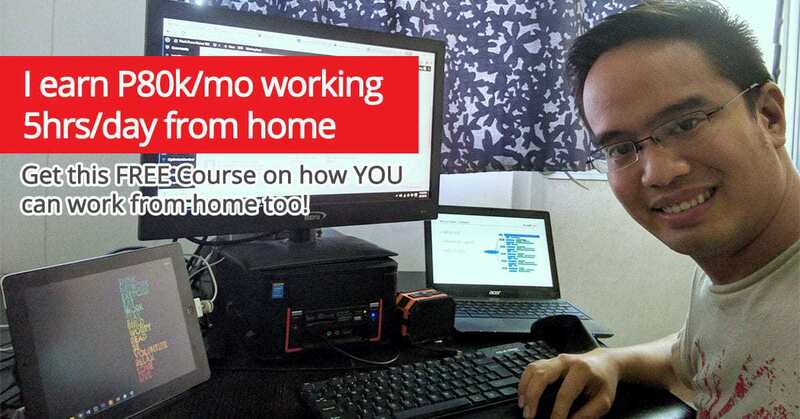 The VA 202 course was introduced to us last November but before that we had scheduled webinars given to us by our mentor, Jomar Hilario. He wanted us to associate with making Facebook Posters and unpublished ads so that it would be easy for us to make one once the formal seminar course started. And yes, I made numbers of Facebook posters. I did experiments but not fully the whole process. 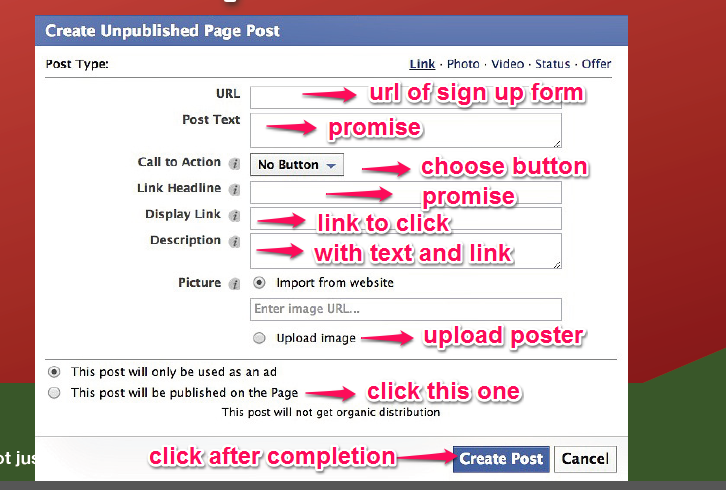 I just focused first in making and creating Facebook posters and unpublished Facebook ads to master it. In this month of January, I decided to fully grasp the whole process by practicing and doing it and of course with the guidance of Ms. Lyn Nafarrete, an intern of Jomar Hilario. It is so good to hear that we have groups of people to guide in making this course successful. 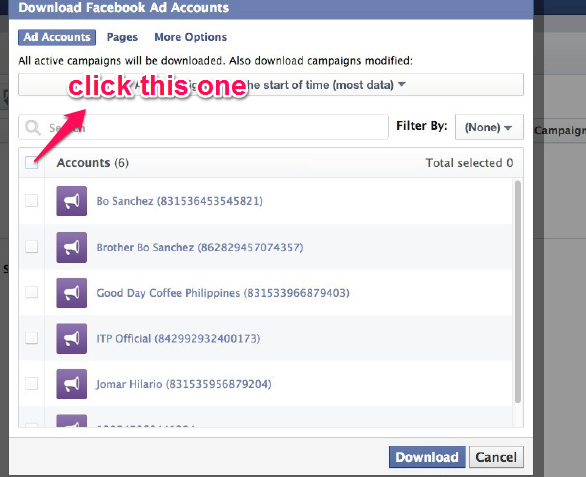 So here is my experimental facebook ads. 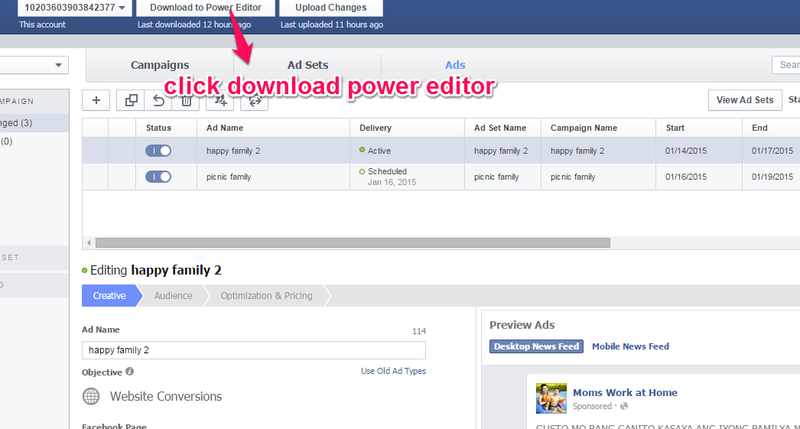 Before this, I went to https://www.facebook.com/ads/manage/powereditor for creating Facebook Ads. 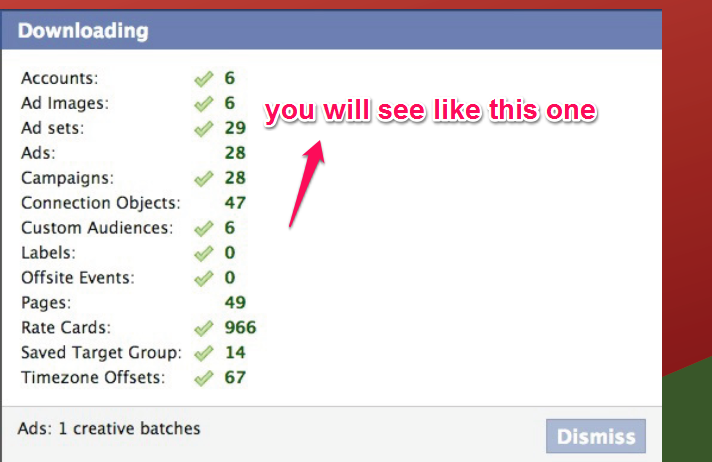 On the left part, you will see your pages. 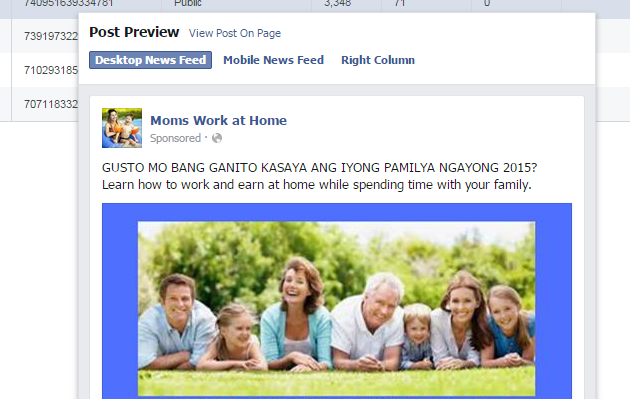 You select what page to post your Facebook Ads. And now you have your Facebook Ads! Way to go! Good job! Try this one and practice practice practice!